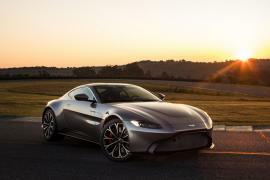 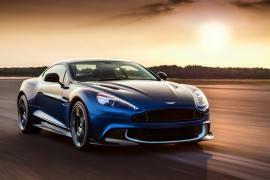 In an effort to attract more women to buy their cars, and also to strengthen bonds with the existing female owners, Aston Martin officially announced that they would be taking special focus on the newest priority. 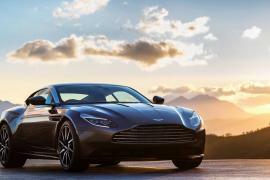 On September 20th, 2012 the company’s Works customization division held a “ladies day” where 30 potential female buyers, together with their guests were invited to drive Aston’s range of vehicles. 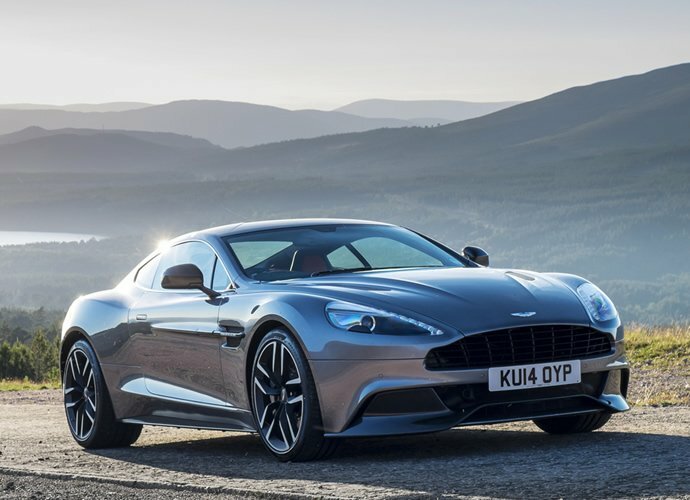 From the V8 Vantage to the four door Rapide, guests got to enjoy the cars alongside specialists from the Aston Martin performance driving team, which showed them the true potential of the cars. 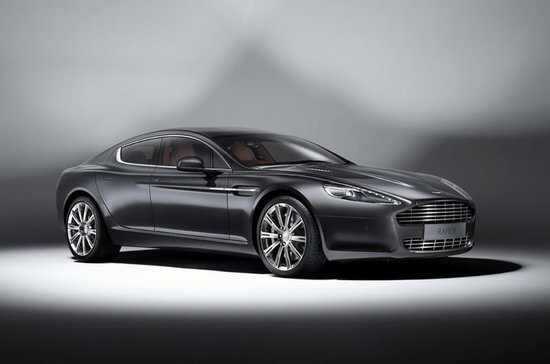 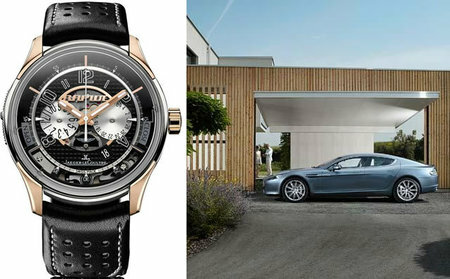 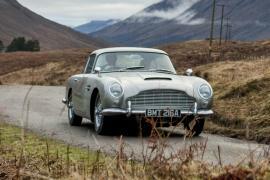 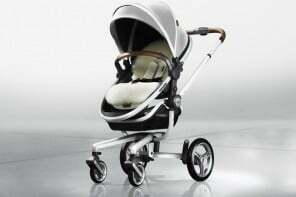 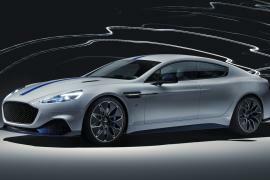 Having said this, will we now see Aston Martin cars featuring feminine inspired designs in the future?